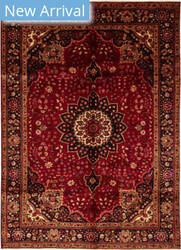 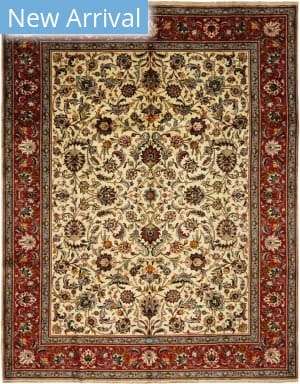 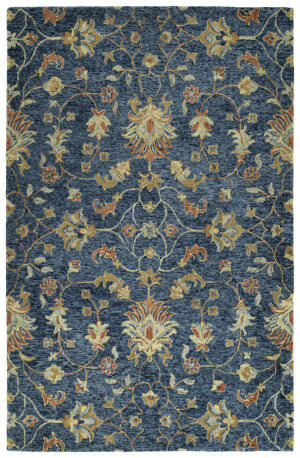 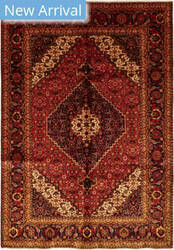 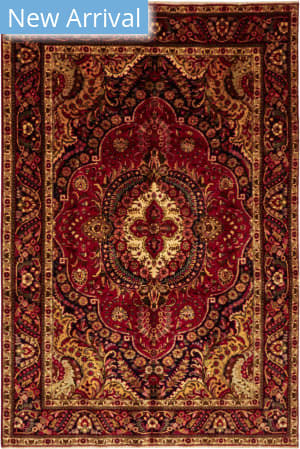 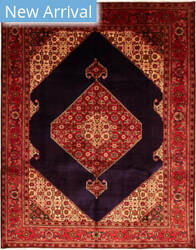 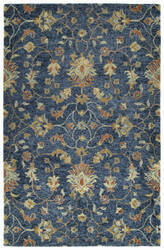 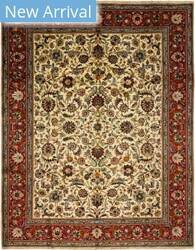 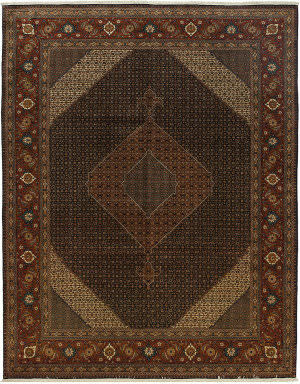 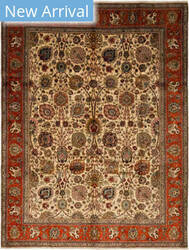 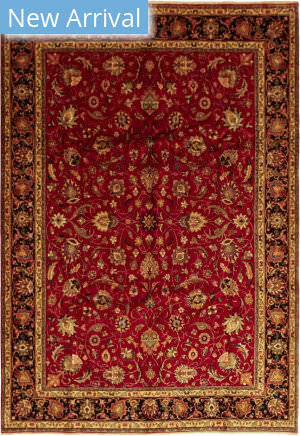 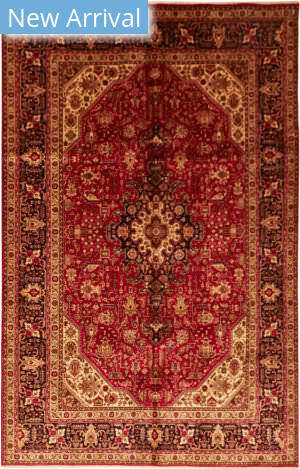 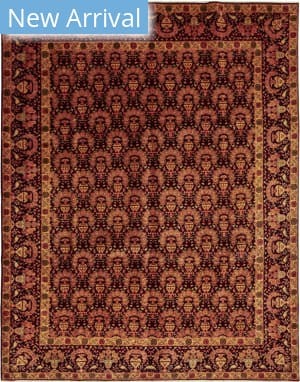 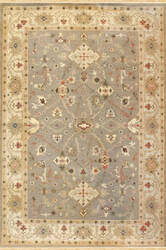 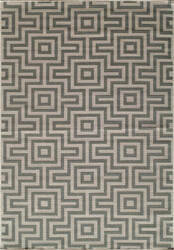 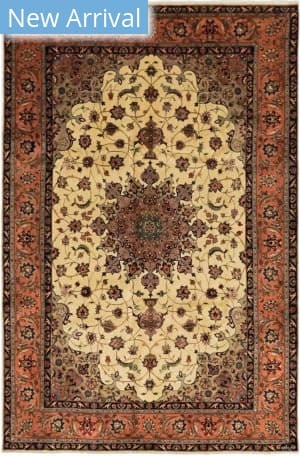 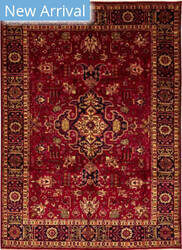 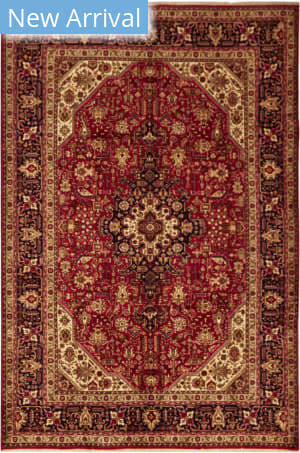 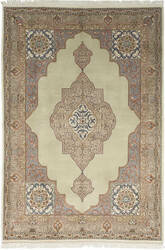 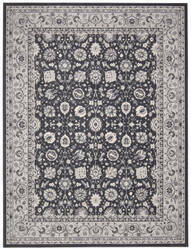 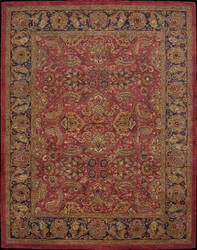 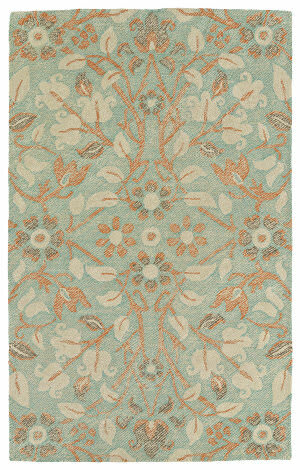 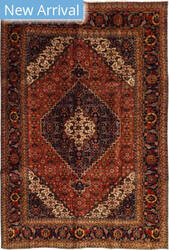 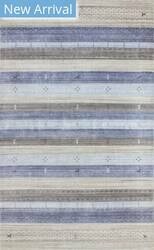 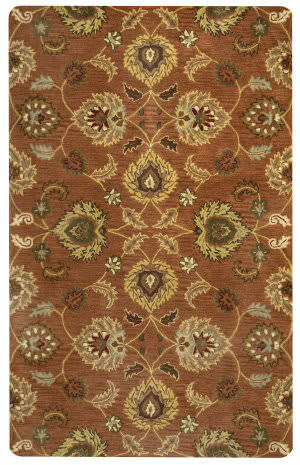 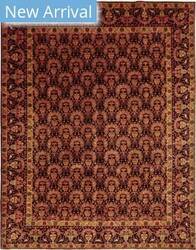 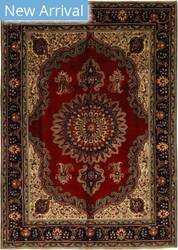 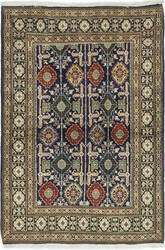 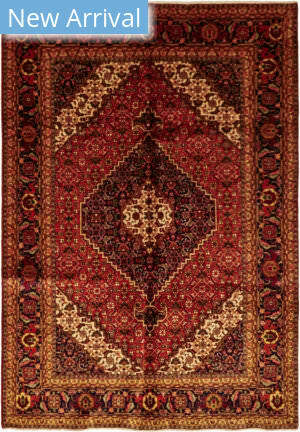 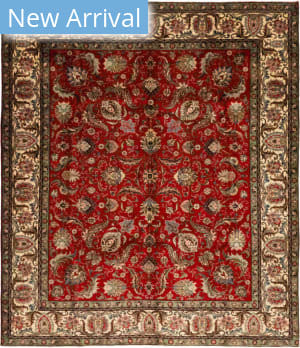 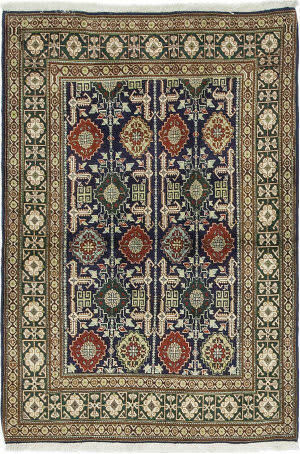 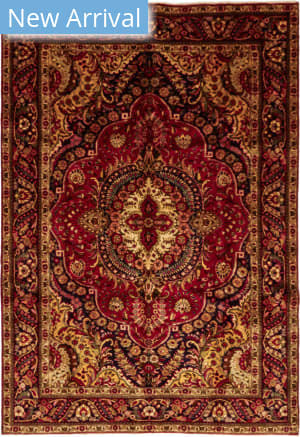 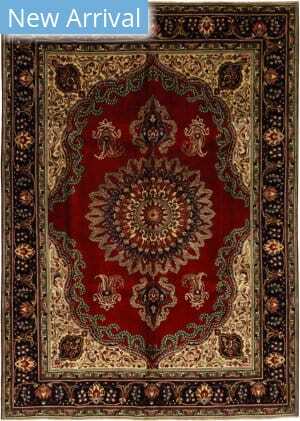 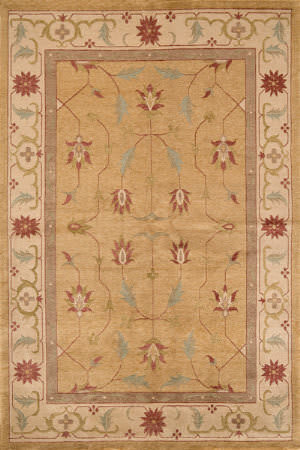 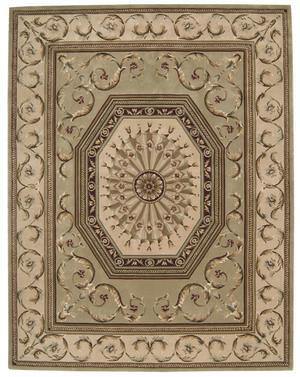 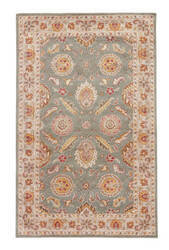 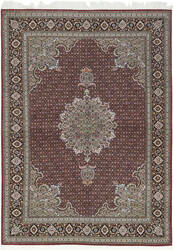 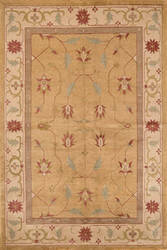 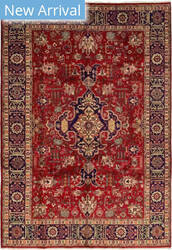 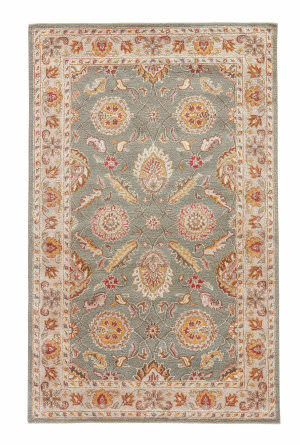 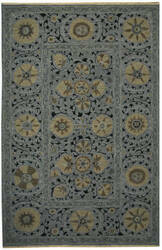 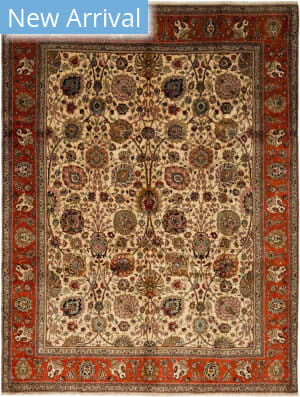 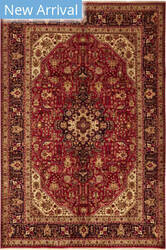 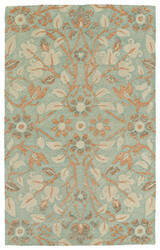 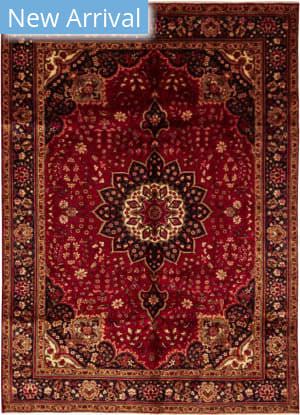 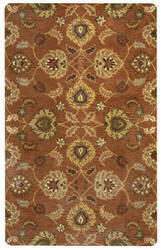 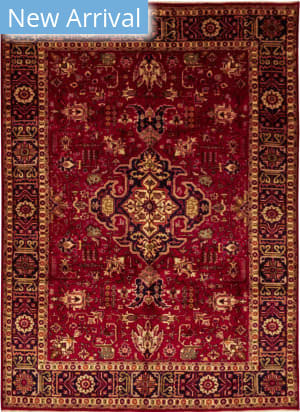 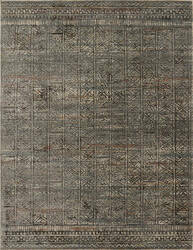 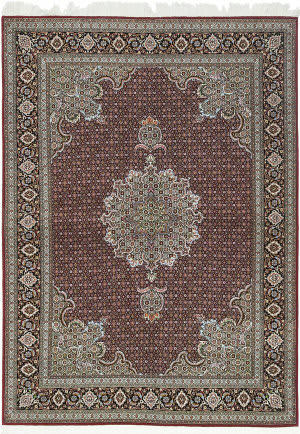 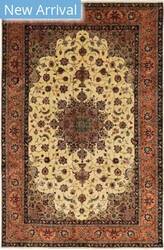 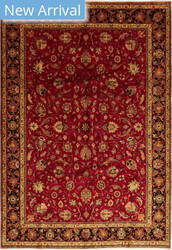 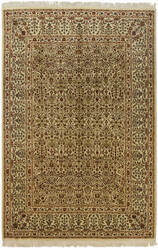 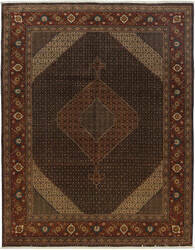 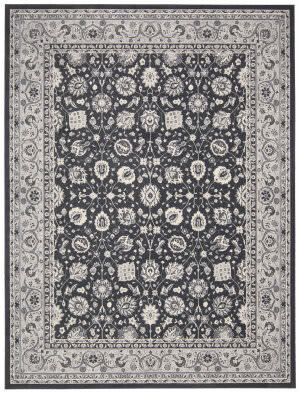 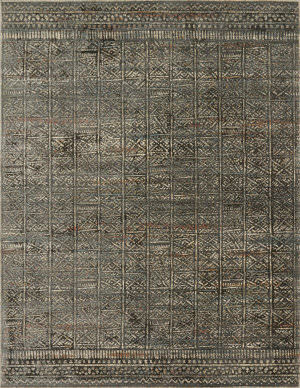 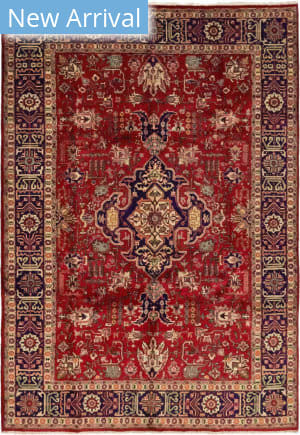 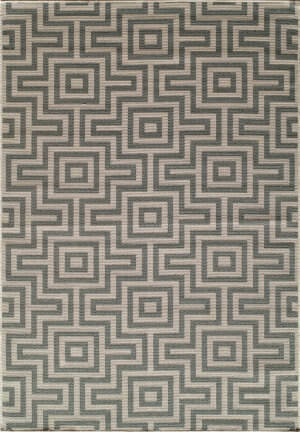 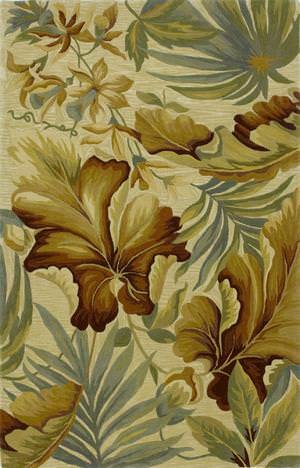 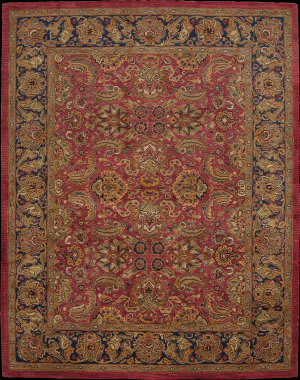 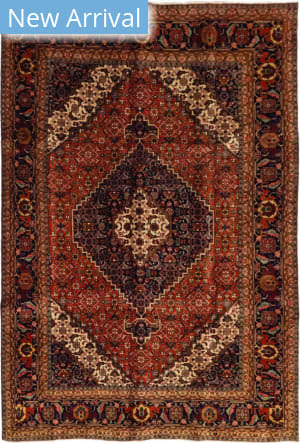 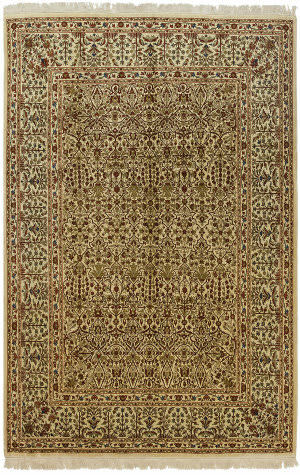 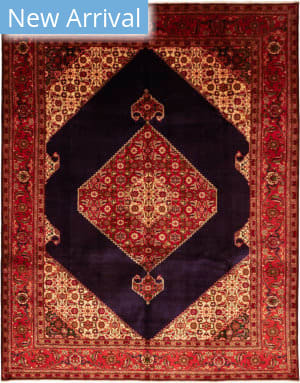 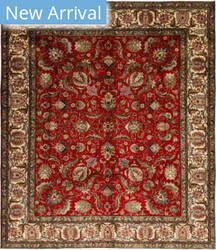 Tabriz oriental area rugs emphasize finely knotted, low pile carpets, size Runner to oversized 10 x 14. 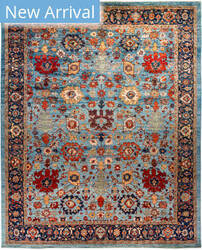 The designs follow highly desirable 19th century Persian Tabriz originals. 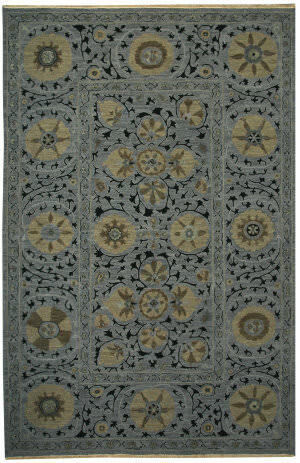 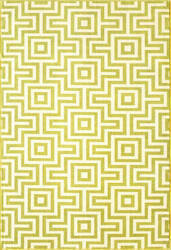 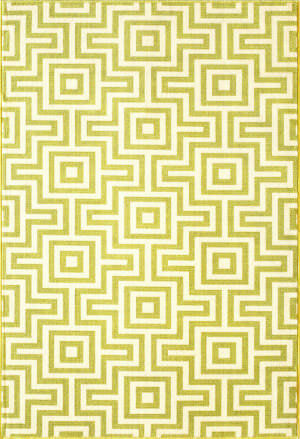 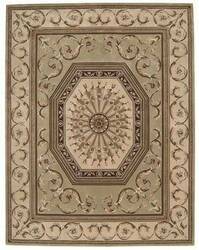 Many pieces have complex centralized medallion patterns, while others employ elaborate, fully realized all-over patterns. 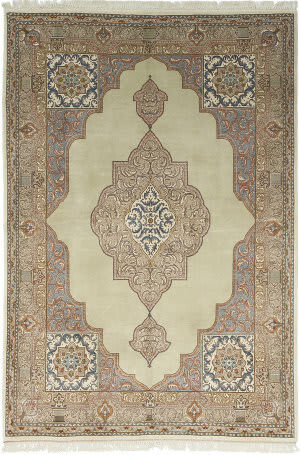 With influences in both Asian and Persian designs and motifs Lotus mixes yesterday with today. 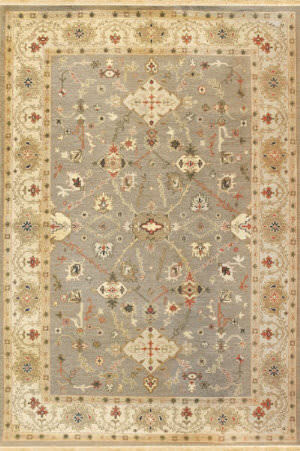 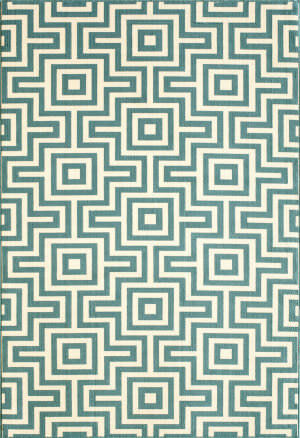 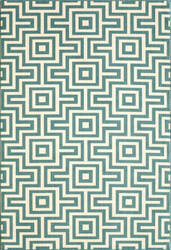 Utilizing a muted color palette this collection features an abrash finish for a truly antique feel. 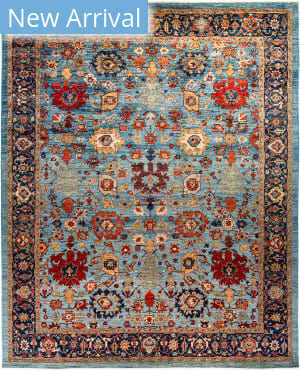 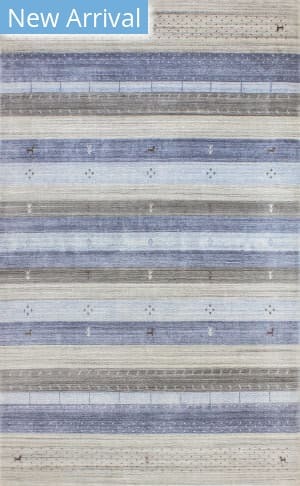 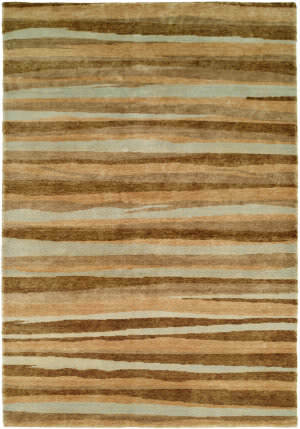 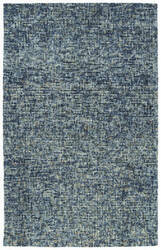 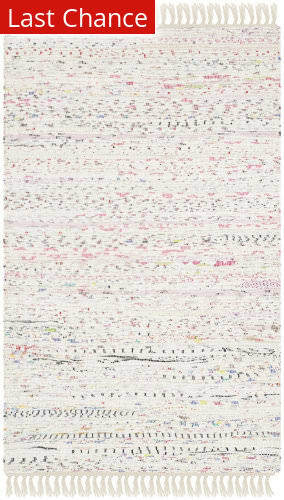 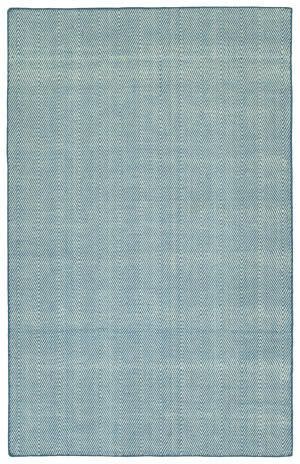 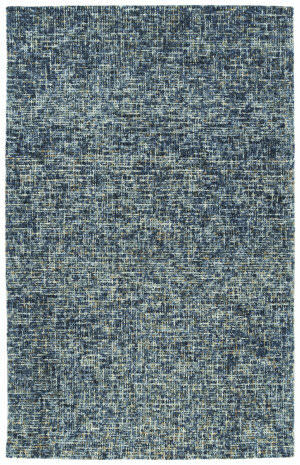 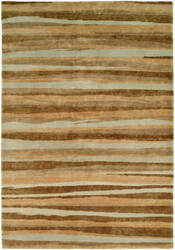 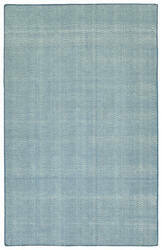 Hand-knotted of 100% wool.